Guy is a chef, surfer, health fanatic, free-diver and an Australian YouTube cooking sensation. He runs the Depot café in Bondi Beach and the Bondi Harvest cafe on Santa Monica Beach (yes, Gwynneth Paltrow is a fan) and his new Bondi Harvest cookbook, Balance, is all about eating for energy, vitality, wellness and wellbeing, with over 150 simple and simply delicious recipes. 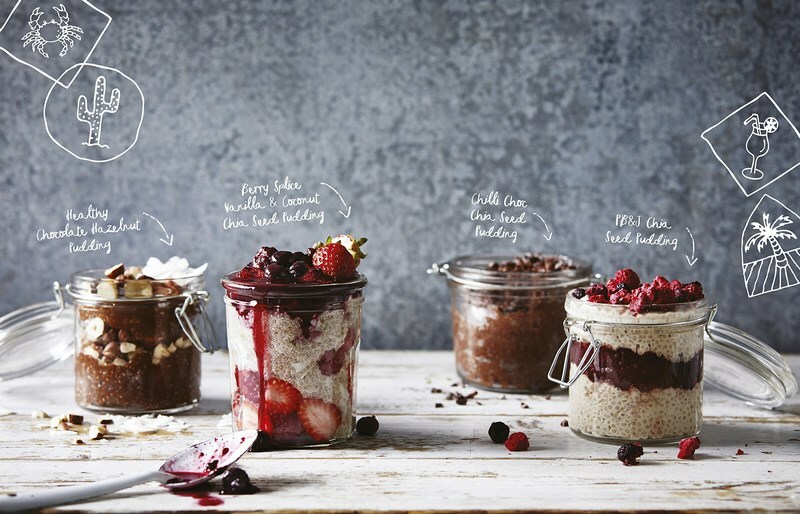 This is wholefood food that's not only good for you, but is delicious, seasonal, vibrant, and full of zingily fresh flavours, designed to be eaten and enjoyed by friends and family. 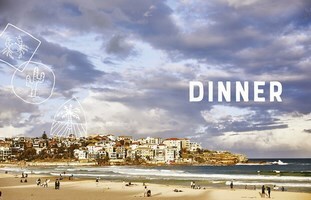 After working as a chef in some of Australia's top restaurants, Guy Turland, together with Mark Alston, started their Bondi Harvest cooking show on YouTube in 2012, with only a surfboard, a camera and a camp oven, cooking food al fresco in some of Australia's most iconic beauty spots. Now Bondi Harvest is a hit weekly YouTube cooking show, with over 74,000 subscribers. Guy's recipes are featured on The Guardian's website and the two men have opened a Bondi Harvest restaurant in Sydney in addition to the Depot cafe in Bondi. Guy has also cooked live on NBC's Today Show. 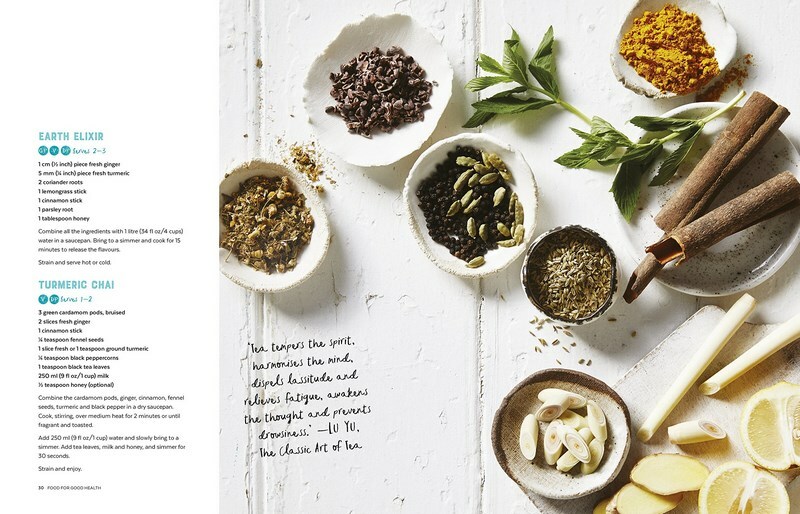 This is more than a cook book, it's a lifestyle book. 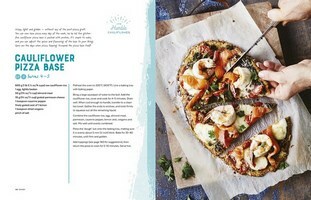 Packed full of on trend recipes in a fun and colourful format. 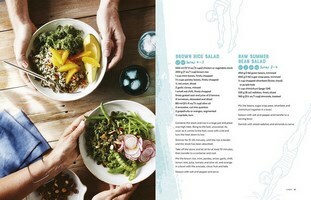 Fresh, super healthy and delicious recipes presented in a laid back Aussie style. Love it. 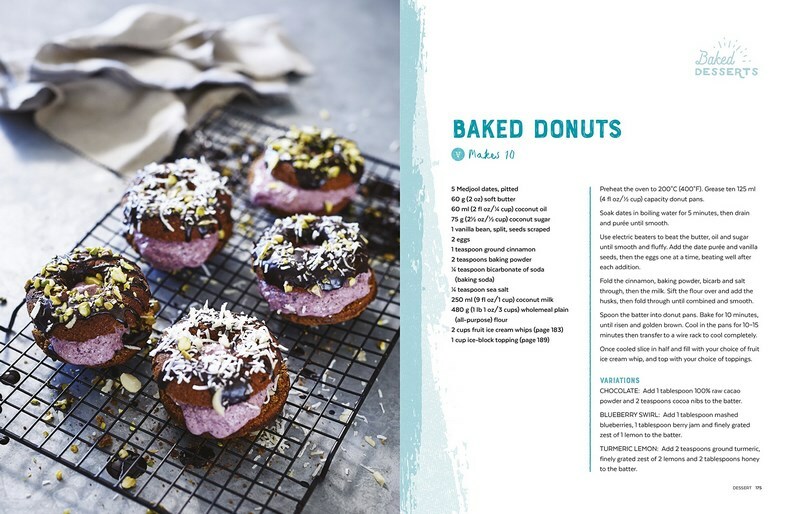 Love the TV program and love the cook book, ordering process was easy, book turned up quickly and I was kept informed of the book progress by email. Easy and simple process altogether. This book is amazing, I can't stop using it. The recipes are easy yet original they taste delicious and are healthy. What more could you want?